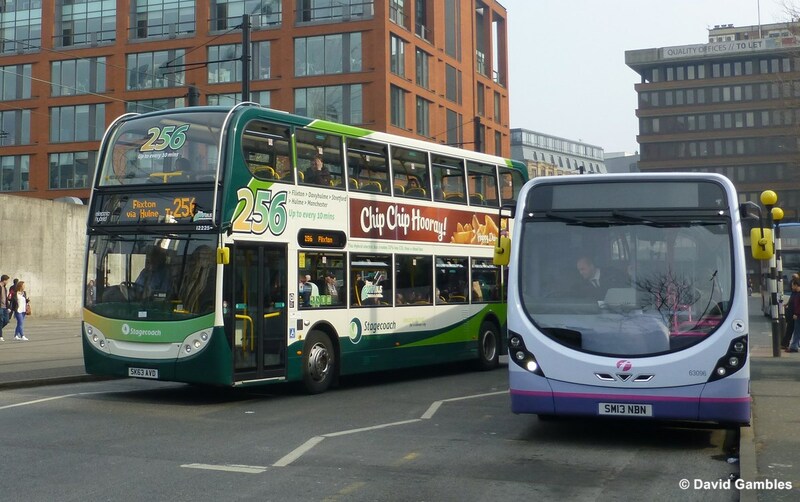 FOCUS TRANSPORT: Launch of Manchester 'get me there' Smartcard. 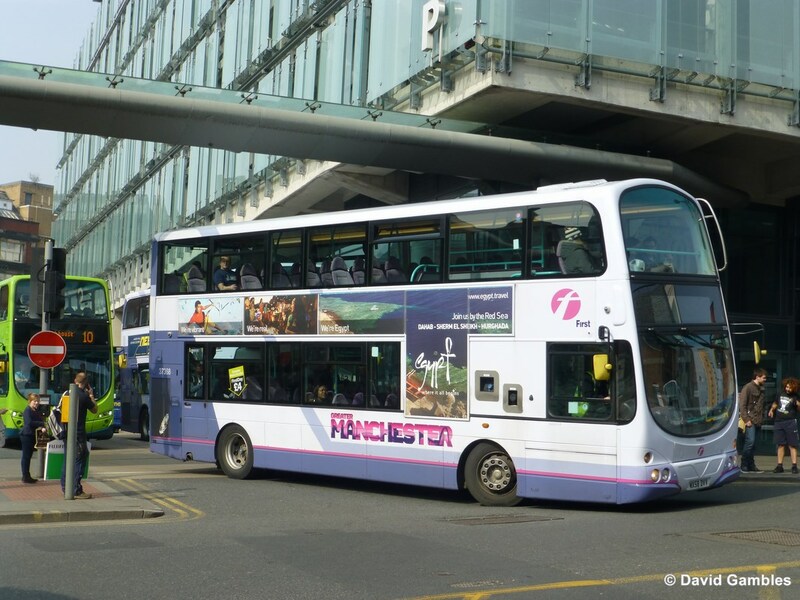 Millions of bus passengers in Greater Manchester are benefitting from cheaper fares with the introduction of a new smart ticketing scheme that works across bus companies and the region. The ground-­‐breaking scheme is one of the largest in the UK outside London and is the result of collaboration between more than 30 bus operators through industry body Greater Manchester Travelcards Ltd (GMTL), the organisation behind the System One brand, in partnership with Transport for Greater Manchester (TfGM). Customers can purchase great value multi-­‐operator travel, which is stored on a smart card and can be used on buses across Greater Manchester. Fares will be cut by an average of 10% for the new electronic products compared to the equivalent existing printed products, saving customers up to £5 a week. 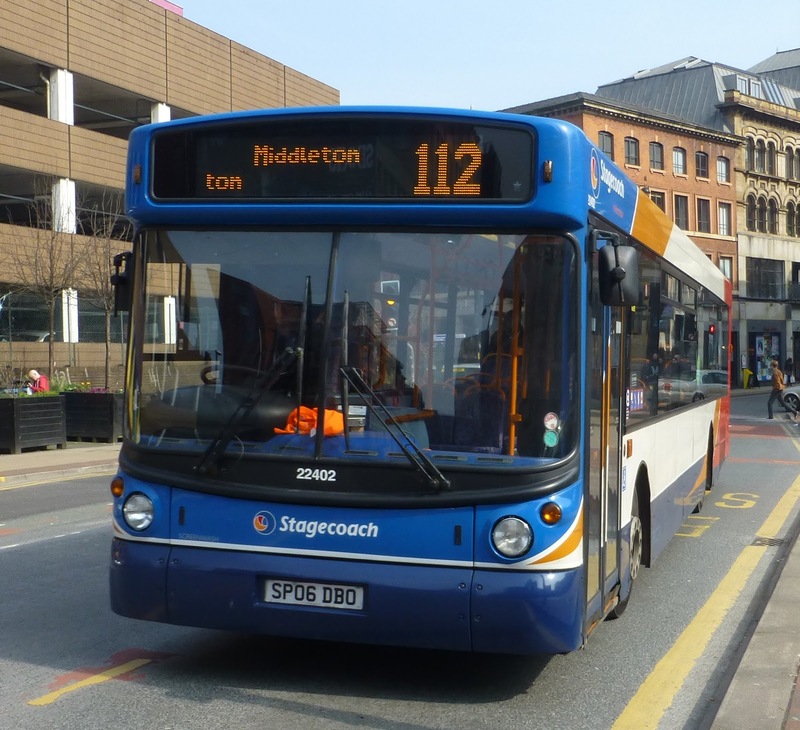 Customers can buy adult and junior 1-­day, 7-day and 28-­day products, providing unlimited bus travel across the Greater Manchester area. The new product range, branded 'get me there', is an extension of the equivalent existing printed System One multi-­‐operator products. Customers will be able to load the new products onto widely available smart cards issued by bus operators, including StagecoachSmart or by TfGM, including igo passes for young people, other concessionary passes, and a 'get me there' smart card. Passengers then touch in at smart readers when they board the bus to validate their travel. The scheme has involved joint working between private and public sector organisations and represents a combined multi-­‐million pound investment by Greater Manchester’s major bus operators and TfGM, in partnership with GMTL, to support the regional economy by making it cheaper and easier for people to travel by bus. 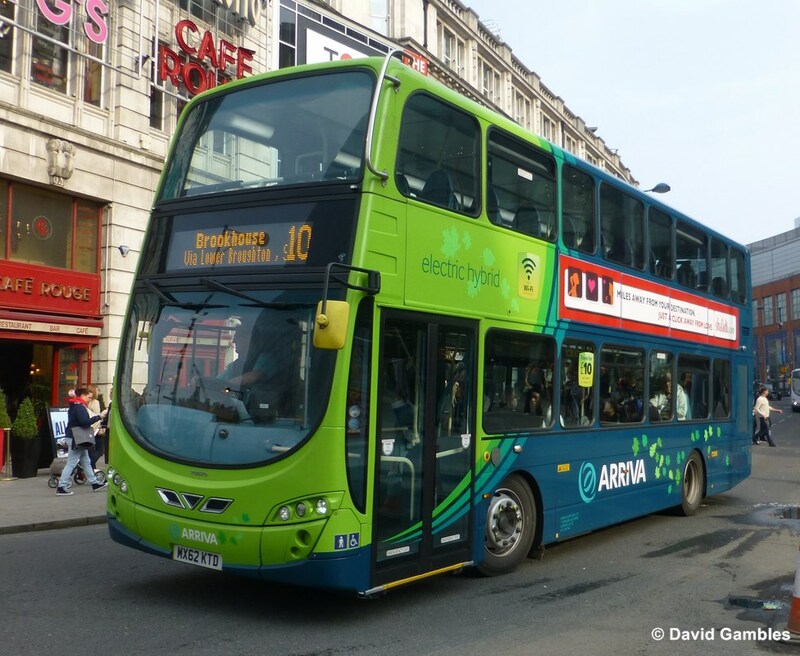 The introduction follows a pledge made last year by the country’s major bus companies – which include Arriva, First and Stagecoach – to deliver multi-­‐operator smart ticketing to millions of bus customers across England during 2015. It also delivers on a commitment by TfGM to introduce the next stages of its 'get me there' smart ticketing scheme for Greater Manchester before the end of the year. Currently, System One printed tickets are the only ‘multi-­‐bus’ option for bus passengers. More multi-­‐operator and multimodal products will be made available over time. The city's major bus operators have invested heavily in the new scheme and have delivered the technology in partnership with GMTL and TfGM. GMTL, working with TfGM, has ensured that 'get me there' travelcards can be used with any bus in the scheme whilst also allowing interoperability with individual operators’ own smart cards. 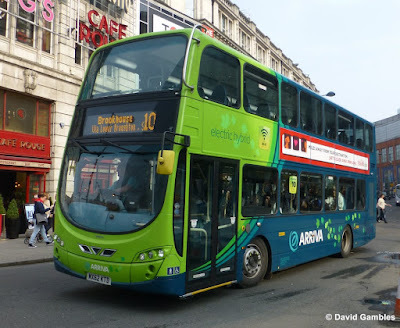 TfGM has funded the on-­‐board smart card readers for smaller operators so that customers can have seamless access to travel on Greater Manchester buses.